February | 2018 | Keep It Up, David! 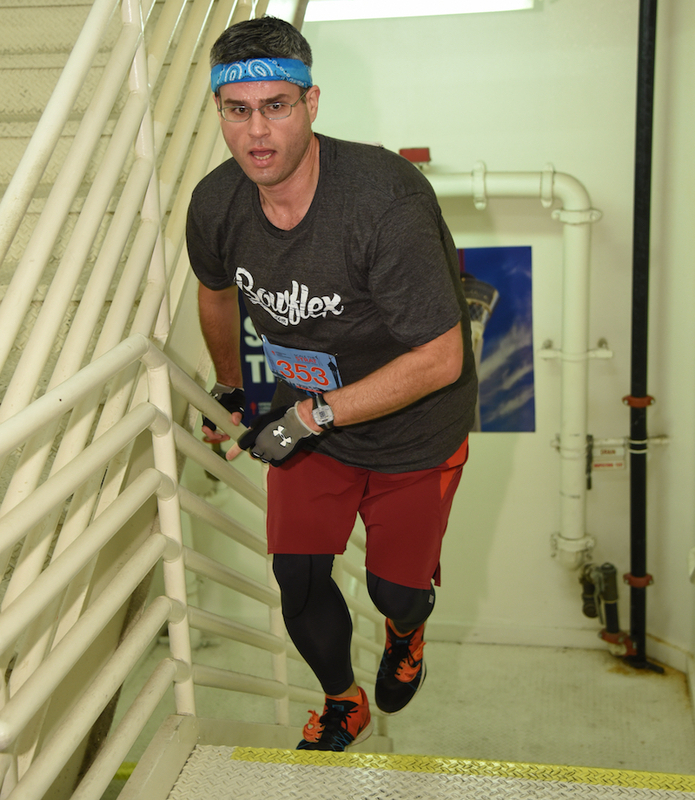 What do you do after racing up the stairs in the tallest structure in Las Vegas? YOU CLIMB SOME MORE! Wanna see a picture of a man pushing himself to his absolute physical limit? The Bowflex HVT Combines Strength and Cardio. What a Fun, Challenging Machine! I sound like a broken record at this point, but I love trying new things. 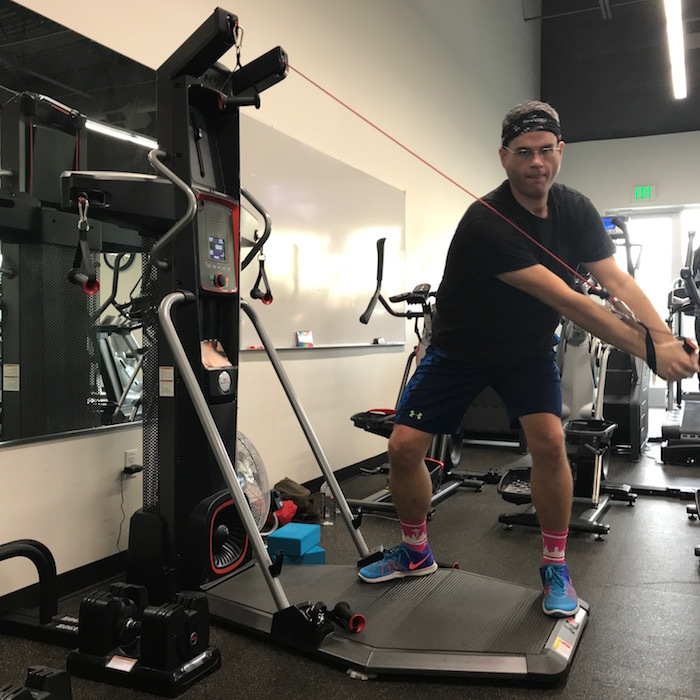 And I recently had the chance to try one of Bowflex’s newest products, the HVT. I ended up having a killer workout, and it was so much fun! Usually these posts are about new food items that I’ve tried, but I’m branching out. 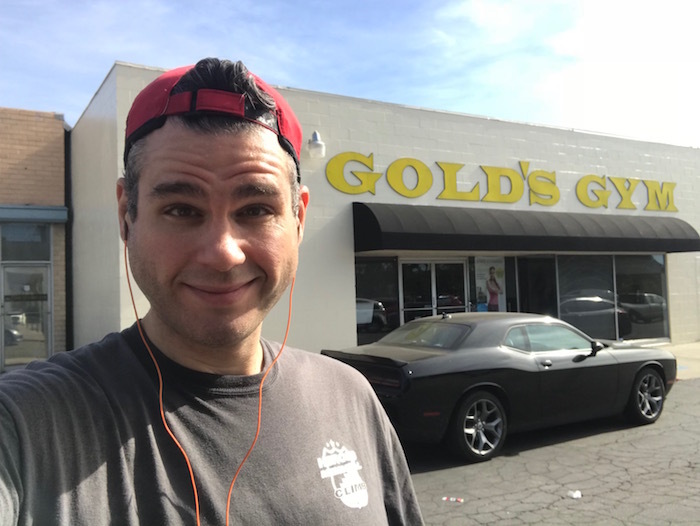 In addition to writing about two new-to-me foods (which I’ll get to soon), I’m first going to write about a new gym that I tried: Gold’s Gym. I’m Going To Be A Contestant on “Who Wants To Be A Millionaire” and IT’S AIRING NEXT WEEK! Mark your calendars for Thursday, March 1, 2018. That’s the day I’m going to be on “Who Wants To Be A Millionaire,” so tune in! This has been nearly a year-long process, most of which I’ve kept secret from most people. I auditioned last May and taped the episode at the end of July, in Las Vegas. I was told when we taped it that it would air at some point between September and May, and I would only get a week or two heads up. I got the heads up, and it’s finally airing. On March 1st! I’ve put together a FAQ (Frequently Asked Questions) with everything you need to know to tune in. Keep reading! The title doesn’t refer to some hot, trendy new workout. 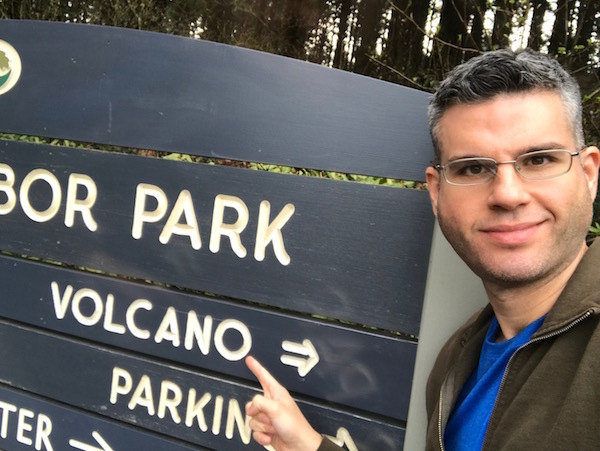 It refers to an actual volcano – a real-life mountain forged from magma that oozed through the earth’s crust, violently altering the landscape of our planet. 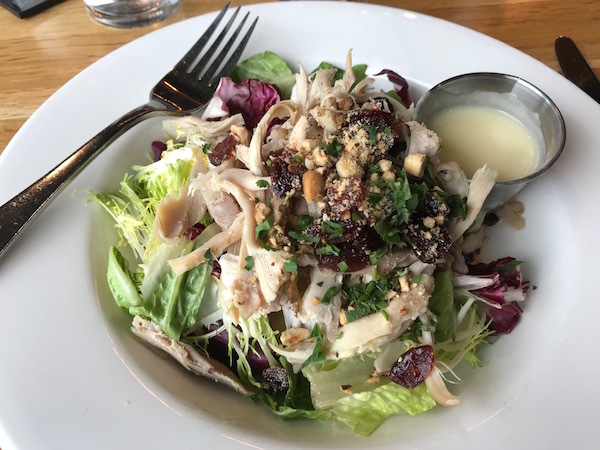 Eating and Playing in Portland: Salads, Drag Queens, and… SASQUATCH! 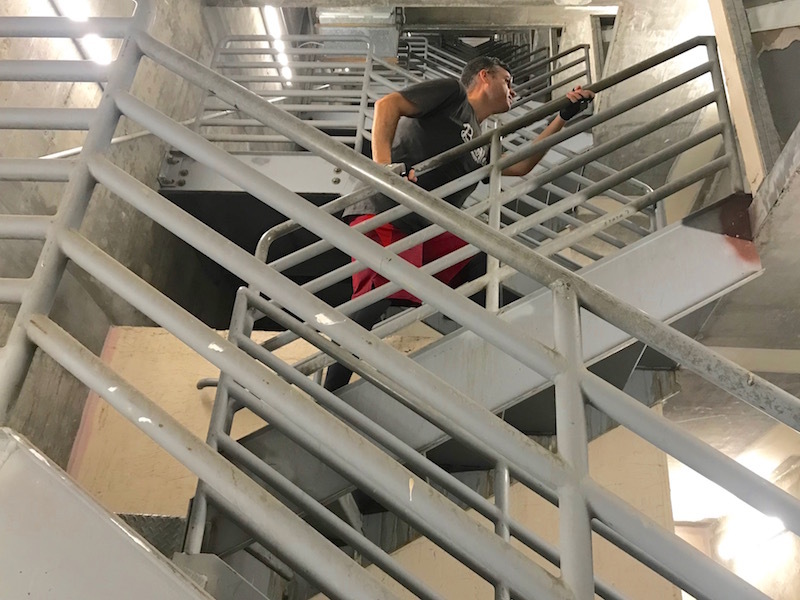 I spent five days in Portland, and have already shared many great experiences: being interviewed on the Bowflex Breakfast Club and on the local news, and, of course, Sunday’s 200-story stair race. But I did so much more! Get ready for photos… starting with salads. You are currently browsing the Keep It Up, David! blog archives for February, 2018.